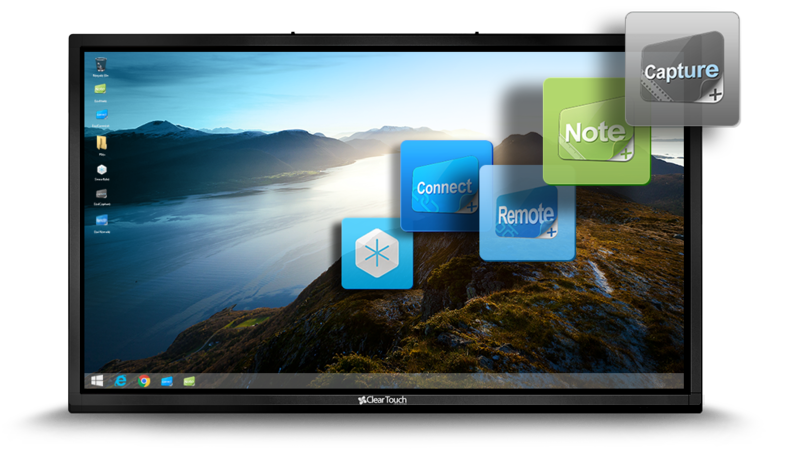 DisplayNote allows you to share your lesson to your student devices for greater collaboration. Each student using PC, Mac, iOS, Android or Chrome devices receive the panel lesson and can participate live or in self-paced mode. The DisplayNote desktop software currently is available on Windows (Windows 7 and above) and Mac OS X (10.7 and newer). Dual Core or better processor with 1 GB of RAM (2 GB recommended). The EasiRemote desktop software currently is available on Windows (Windows 7 and above). Easily connect mobile and tablet devices with EasiConnect. The EasiCapture desktop software currently is available on Windows (Windows 7 and above).